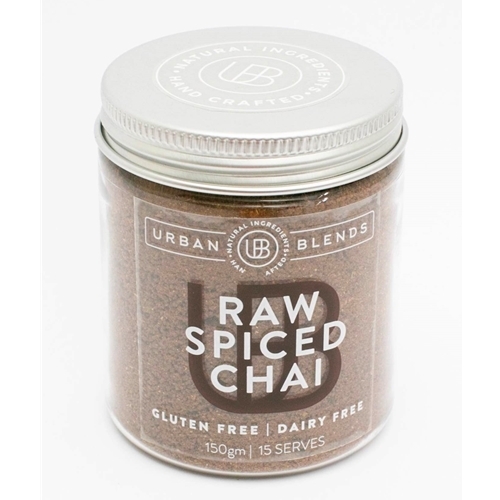 Drawing inspiration from the six traditional chai spices, our Raw Spiced Chai emulates the flavour profile of traditional wet chai but doesn’t require time consuming straining when making. A balanced mix of organic Sri-Lankan spices surrounds a slightly sweetened centre. A must for spice lovers!